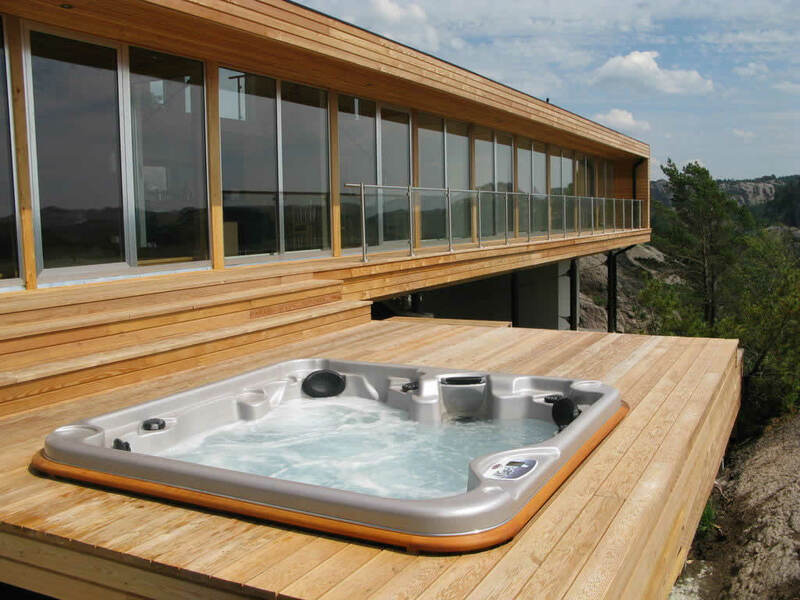 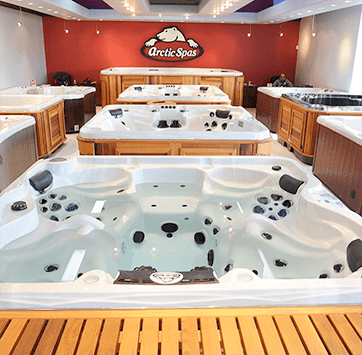 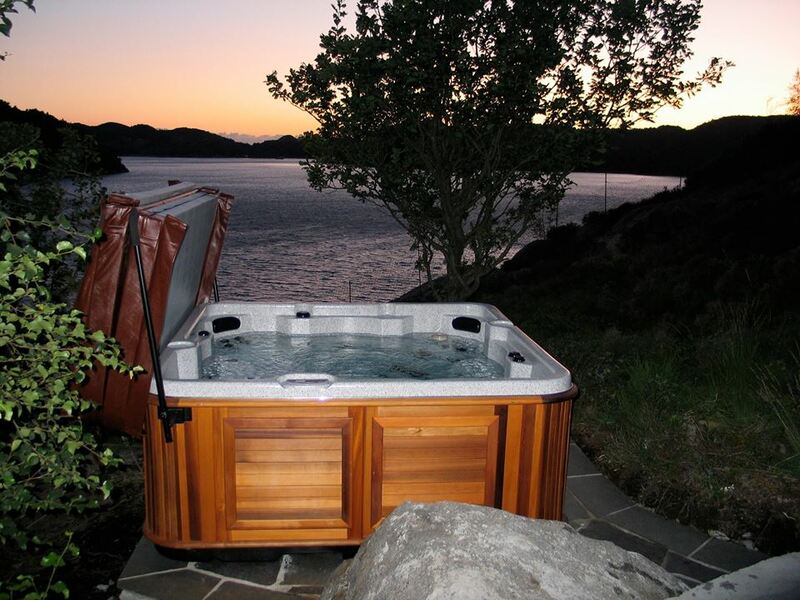 Arctic Spas is the top selling hot tub brand in Canada, with over 150 locations. 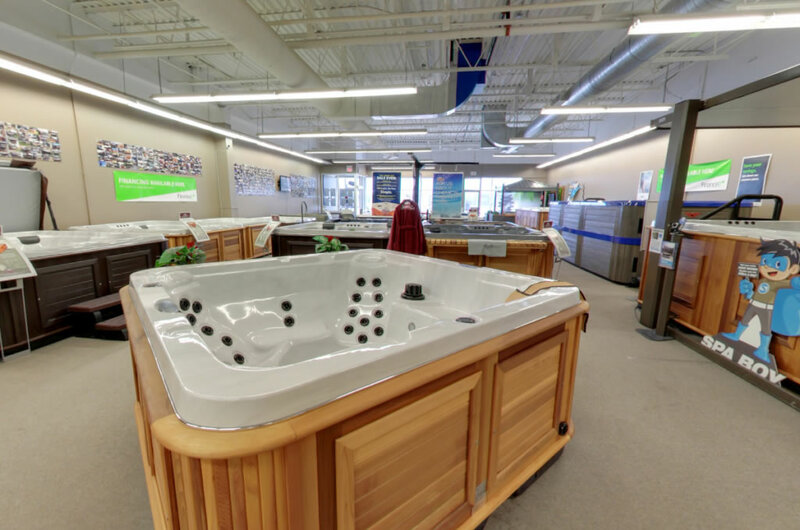 The Kamloops showroom is located at 769 Notre Dame Drive, and is open 7 days a week. 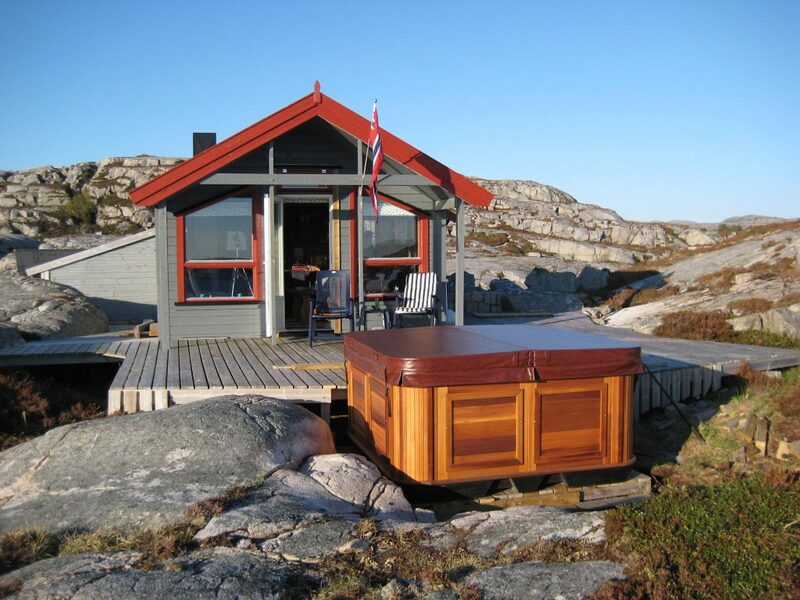 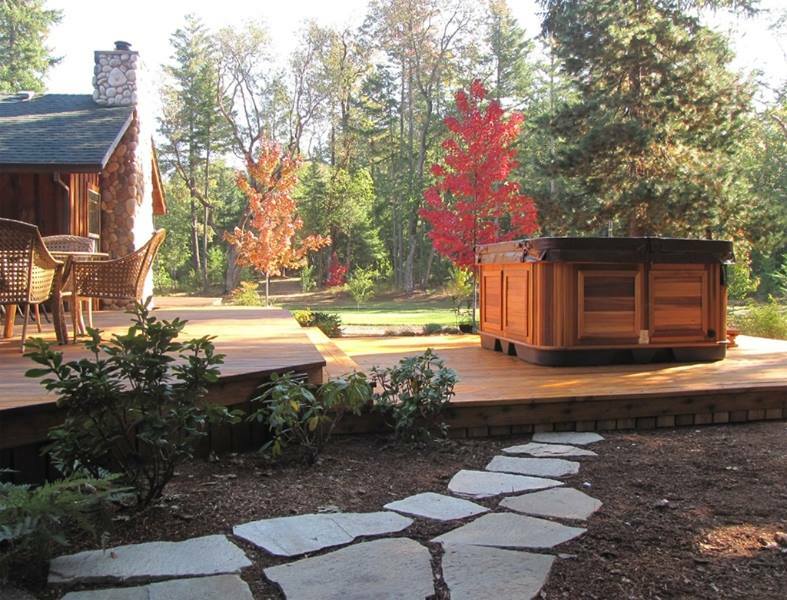 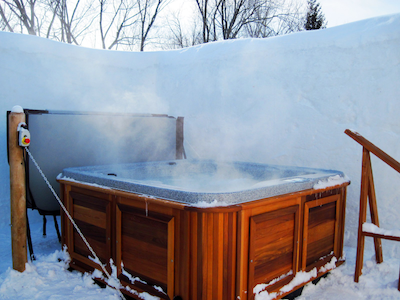 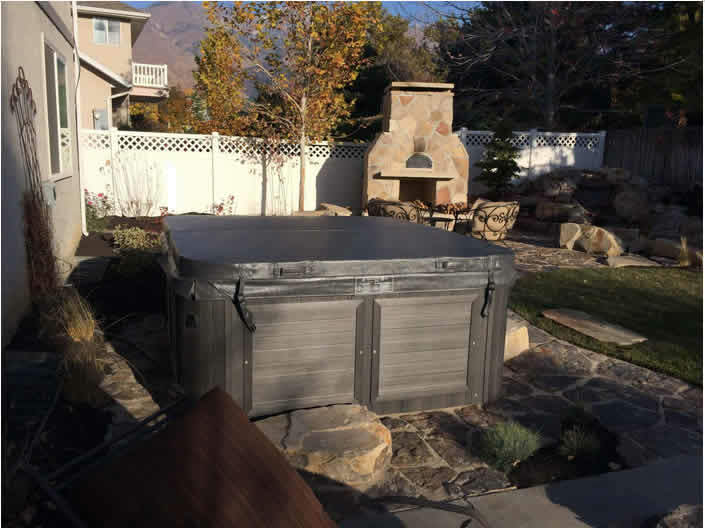 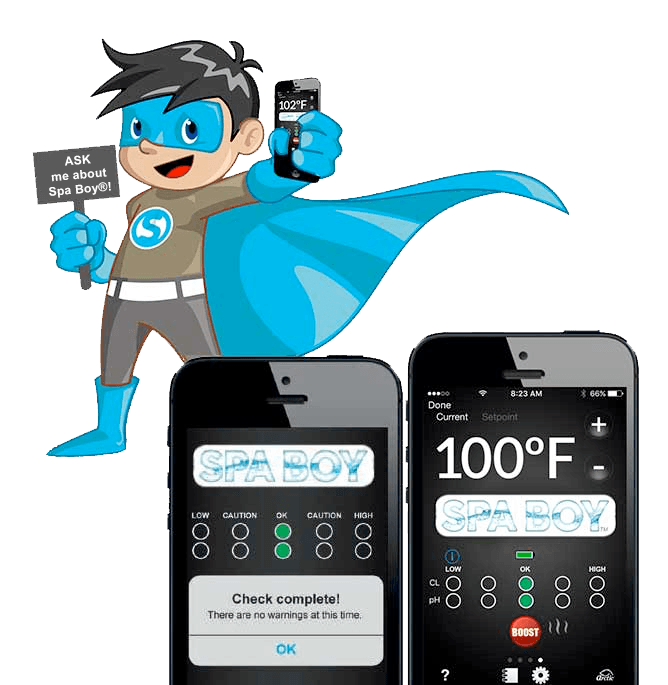 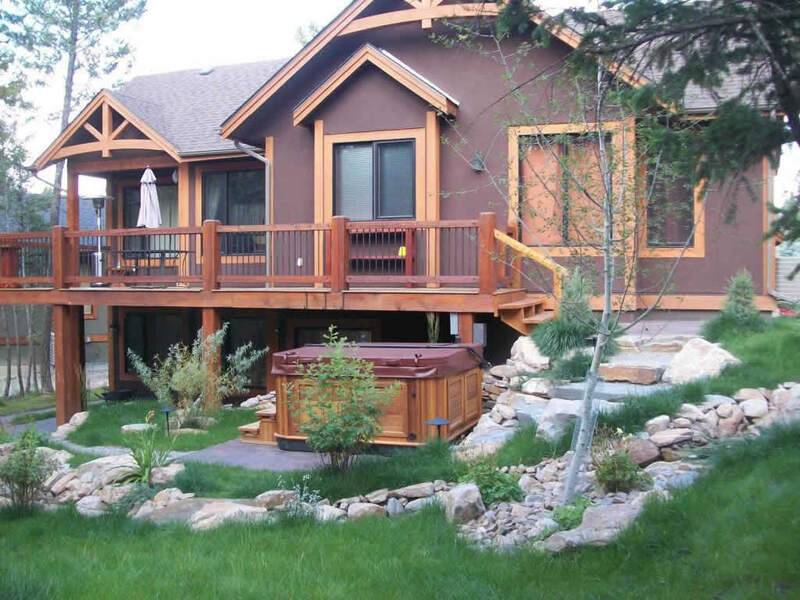 Arctic Spas also makes swimming pools designed for year round use in Canadian winters. 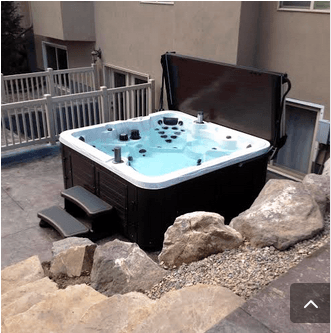 Owning a pool in Canada finally makes sense! 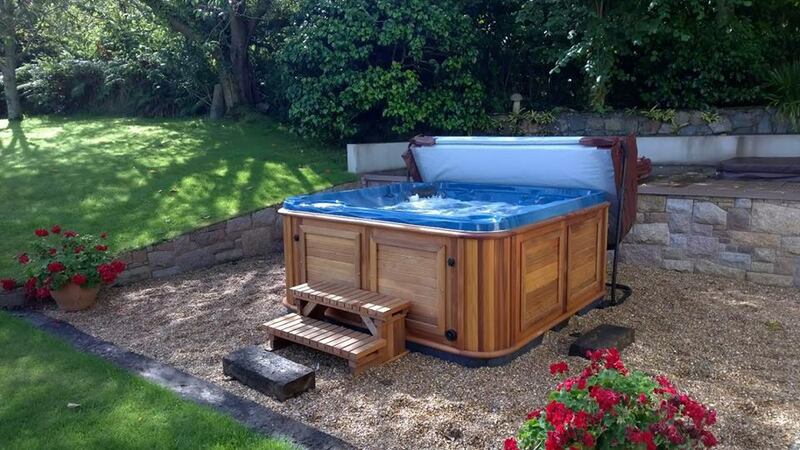 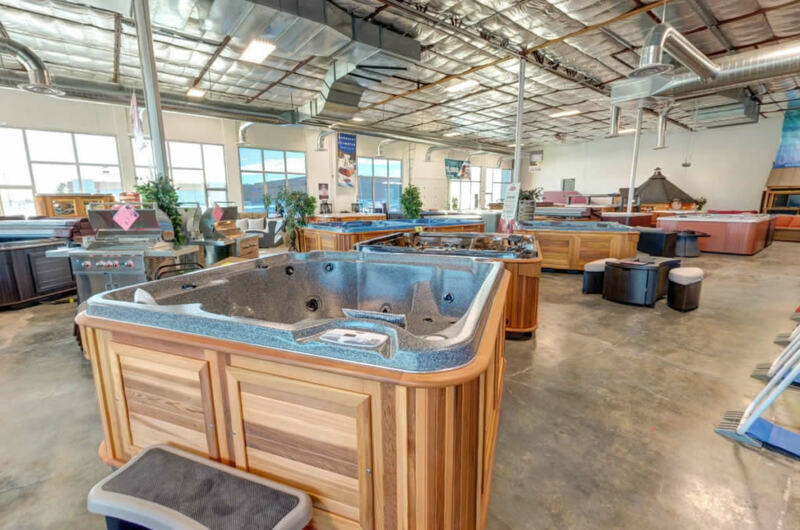 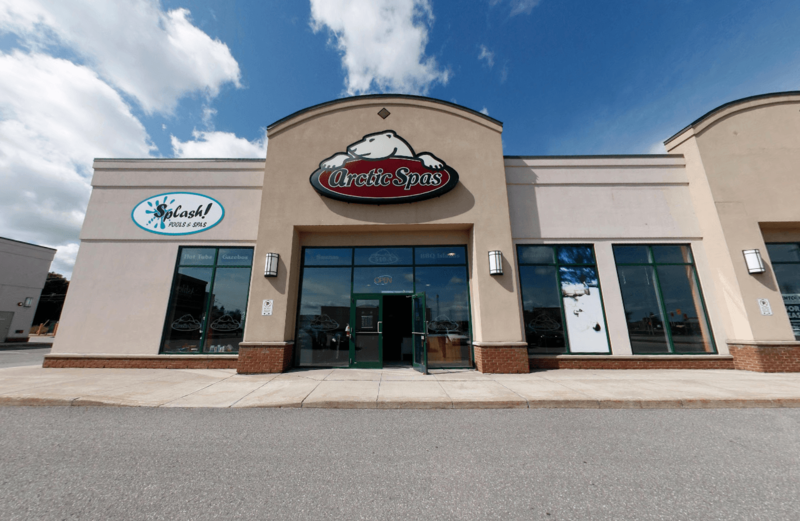 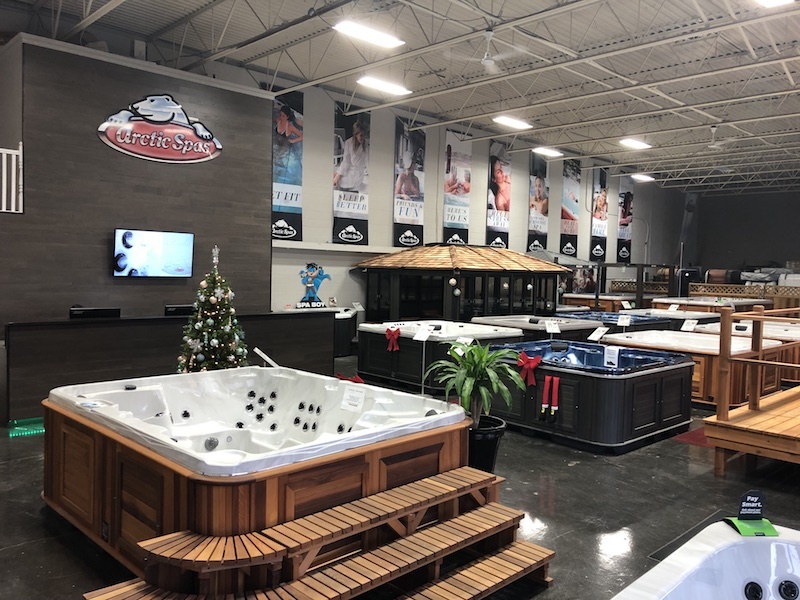 We have a well stocked showroom, a full service department, and all hot tub & pool parts and supplies you may need. 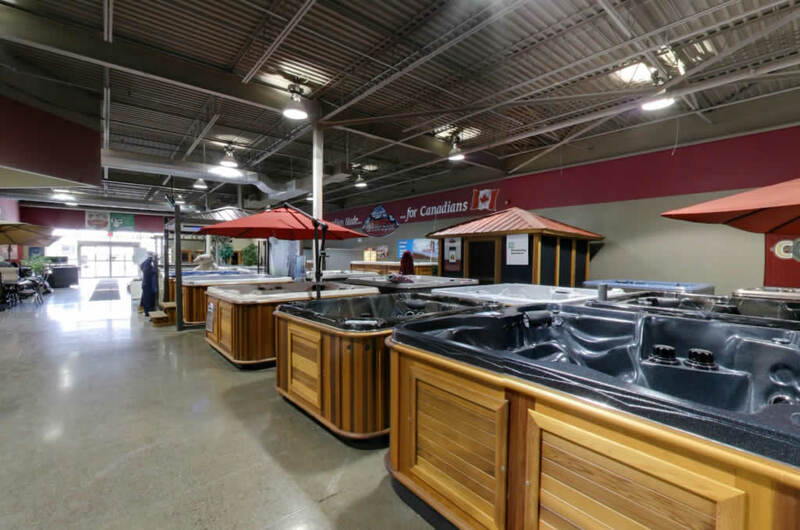 Call us on 250 828 9920 or stop in for a look around anytime.